Anrakuji is located in Itano. 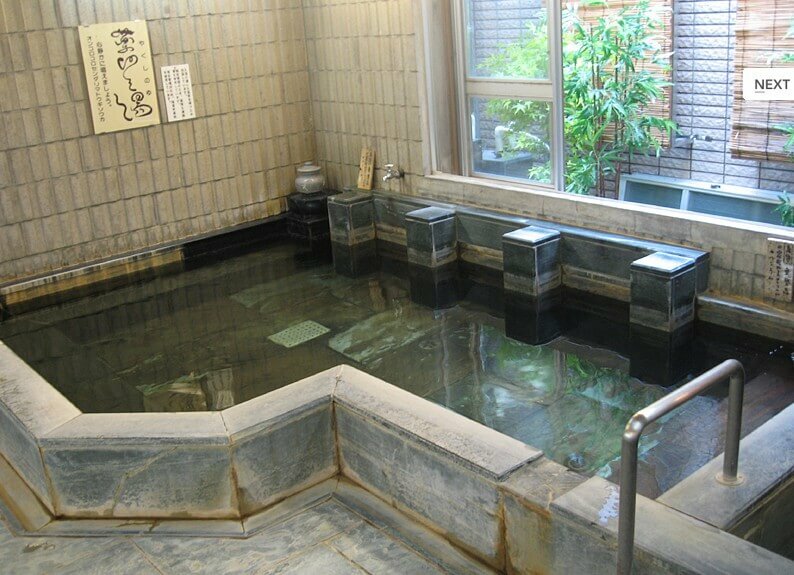 A 15 minute walk from JR Itano station, enjoy the serenity of the temple and the relaxing atmosphere. 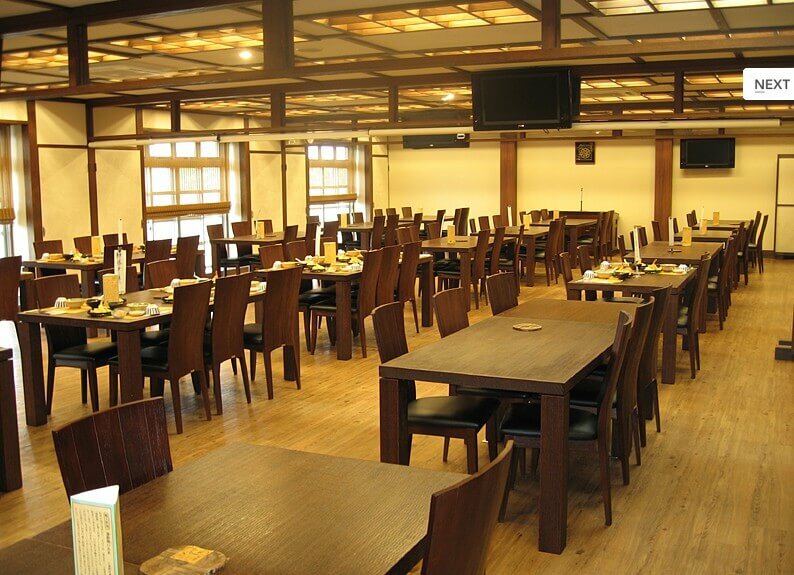 Anrakuji is equipped with a Japanese garden, large halls for meditation, a hot spring bath, and a gift store. 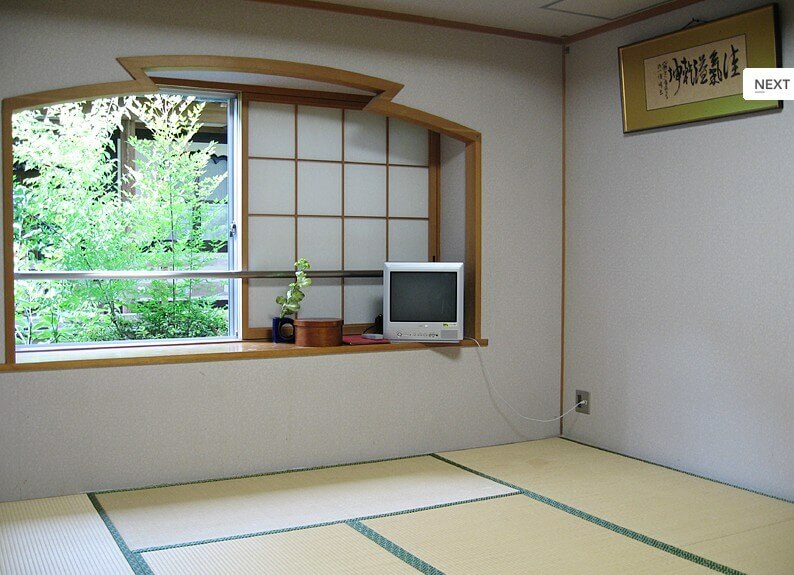 The guestrooms feature tatami mat floors and futons for sleeping. Rooms are also equipped with a TV and an air conditioner. Anrakuji serves "shojin ryori", Buddhist vegetarian cuisine. 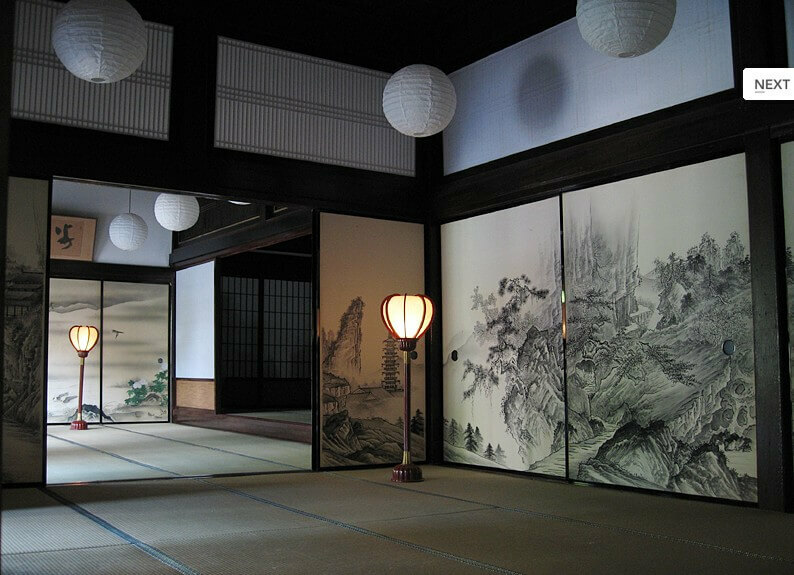 Anrakuji Temple is an experience for temple lodging and to experience the life of a Buddhist monk. The hotel provides basic amenities but service beyond the necessary should not be expected.